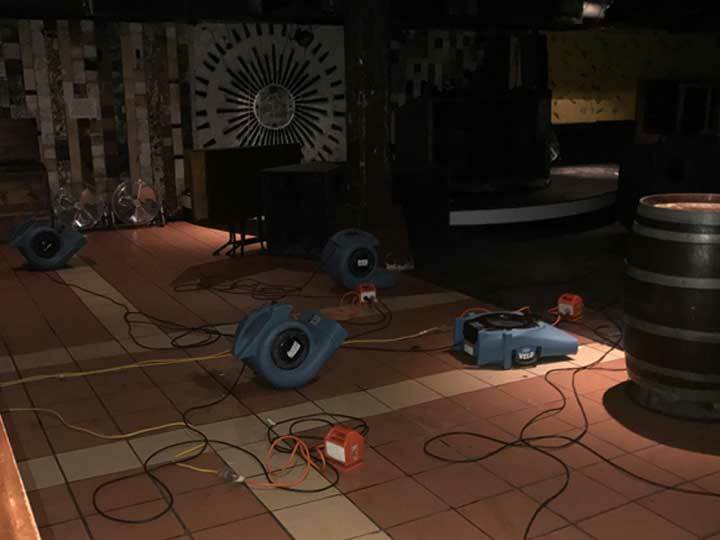 On a Friday afternoon, C & D Restorations received an emergency request from a major client to conduct the restoration of a water damaged Night Club in Sydney’s CBD. 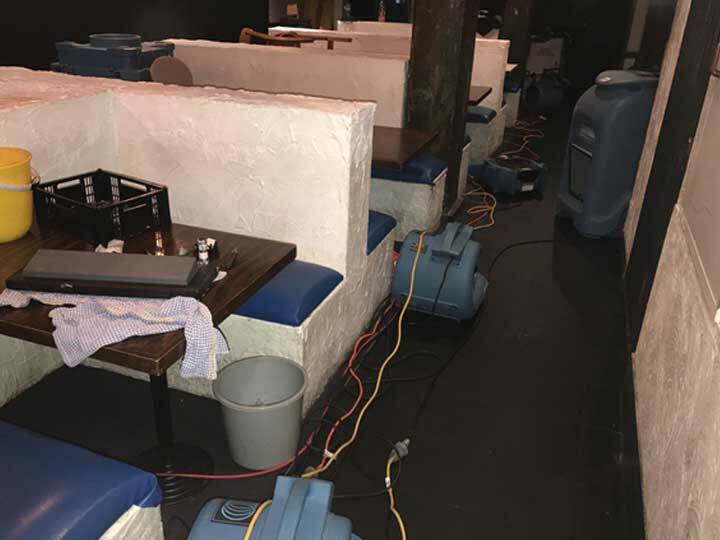 The club had suffered serious water damage after the fire sprinklers were activated in the commercial property on the floor above. Time restrictions were a major concern as the club had scheduled an event for Saturday night. 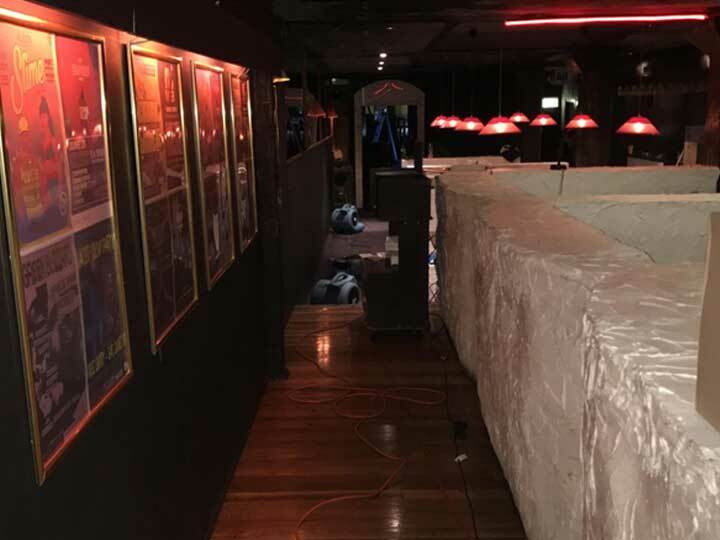 With over 700 tickets presold for a Saturday night event, time was running out and cancellation was becoming a reality. 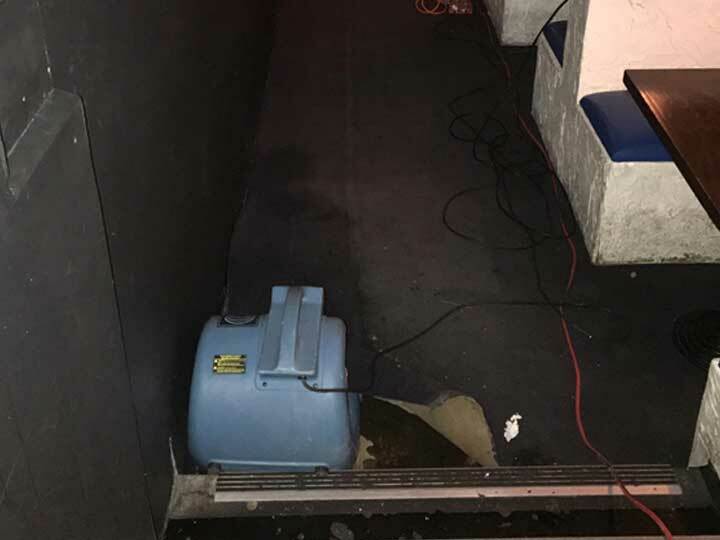 C & D staff attended and completed emergency water extraction from the club. 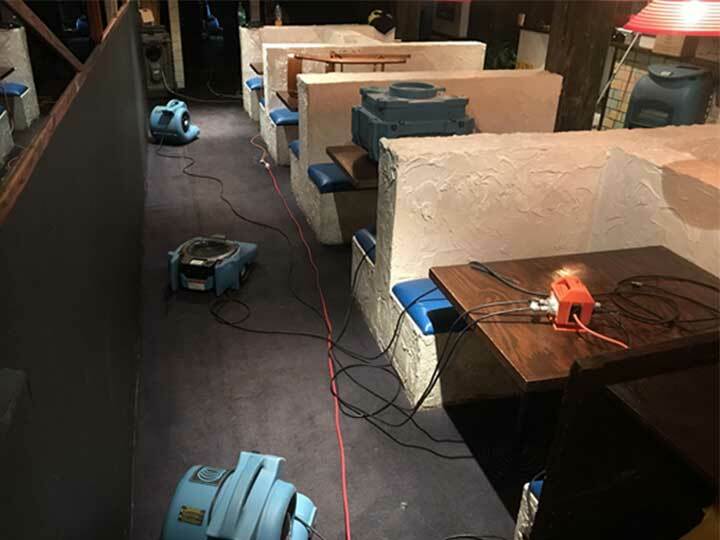 Restoration equipment had to be installed to ensure that all affected areas were structurally dry. The equipment was monitored late into the evening and backing up in the early hours of the morning over the June long weekend. 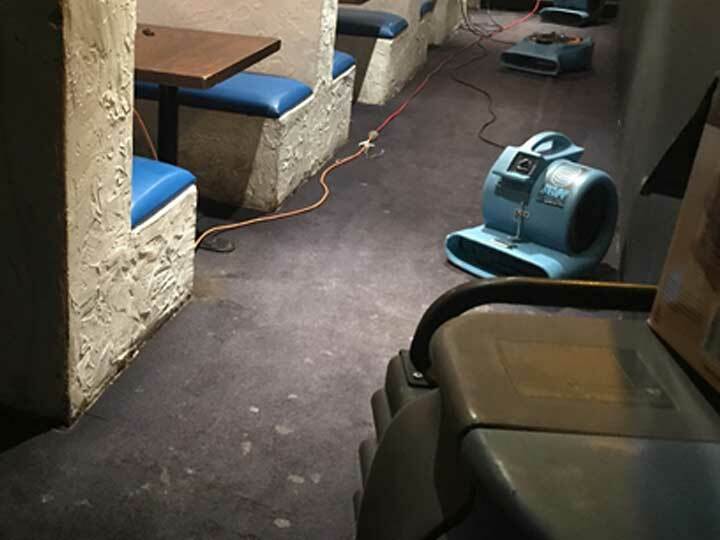 The carpets were cleaned, dried and with major financial savings to the business, it was with great relief that the club was able to resume trading with minimal disruptions.